North Carolina leads an impressive field of participants. 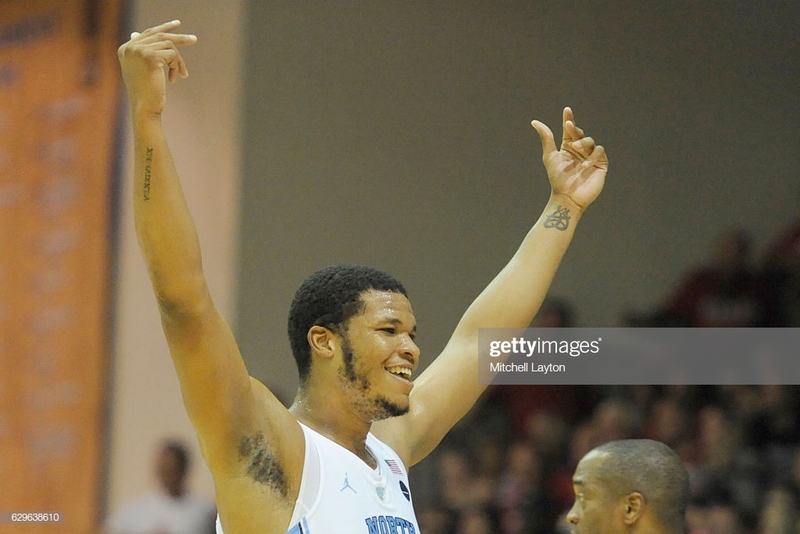 The eight-team field for the 2020 Maui Invitational was announced today, and it was led by the team who now have the most appearances in the tournament, the North Carolina Tar Heels. Carolina joins Alabama, Davidson, Indiana, Providence, Stanford, Texas, and UNLV in the field. Host school Chaminade, will not be in the 2020 field with the team deciding to participate in the tournament every other year. The most recent rendition of the Maui Invitational featured two powerhouses in Gonzaga and Duke in the final. The teams were loaded with star power with the likes of RJ Barrett, Zion Williamson, Brandon Clarke, Rui Hachimura, and many more gracing the floor. The Blue Devils came back from a massive deficit but just fell short in a thriller. Despite those two teams making the final, they're not the team who went the deepest in the NCAA Tournament with Maui semifinalist Auburn currently in the Final Four. For North Carolina, their last time in Maui was stellar. They easily ran through the field in 2016 to win their fourth title. A fifth title in 2020 will level them with Tobacco Road rivals Duke for most all-time.